There is something about beauty products that can lift my spirit or make me feel chic even when I am broke. A new tube of lip gloss or lipstick can brighten the most nightmarish of days. 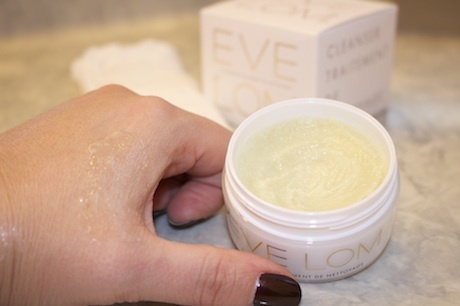 When I am feeling particularly battered, worn-down or desperate for a luxurious spa treatment, I break out the Eve Lom cleanser/treatment. The packaging is so stylish even looking at the box makes me feel like I am in an trendy boutique. This arward-winning jar of magic is far beyond stylish however. It has been called the world’s greatest cleanser by Vogue magazine – and it is pretty impressive. 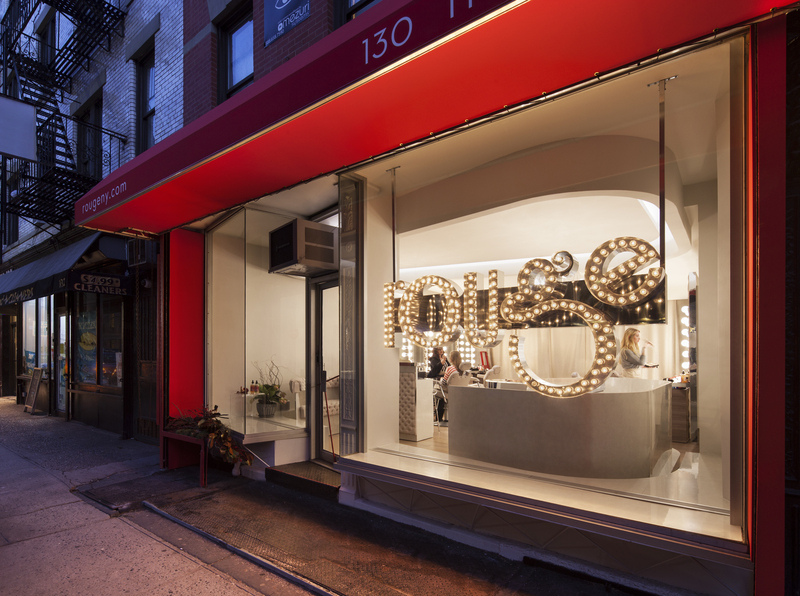 Considered a modern cult fave and sought after by celebrities and socialites world-wide, Eve Lom is known for her signature exclusive facials and products. Her cleanser/treatment is a sumptuous and warm-scented cleansing balm that comes with its own muslin cloth and massage methodology. It is deeply penetrating to decongest, exfoliate and tone, while dissolving all traces of makeup (even waterproof mascara). It leaves skin with a super soft well-balanced feel. Make sure to check out the video for the recommended massage technique. GET IT NOW! Sephora – 1.6 oz $50, 3.3oz $80 and the 6.8oz for $135. 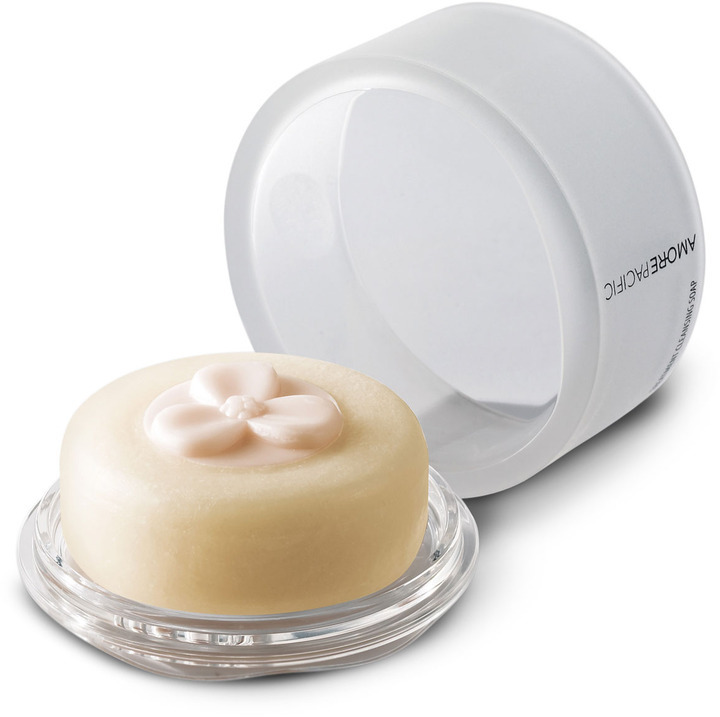 This lux cleansing balm leaves skin soft and balanced.